STARK continues its digital transformation in the Nordic countries and outsources IT infrastructure and operations including application management and development to NNIT. NNIT, a leading provider of IT services and consultancy signs an IT outsourcing agreement with STARK, part of STARK Group, the leading supplier of building materials to professionals in the Nordic countries. 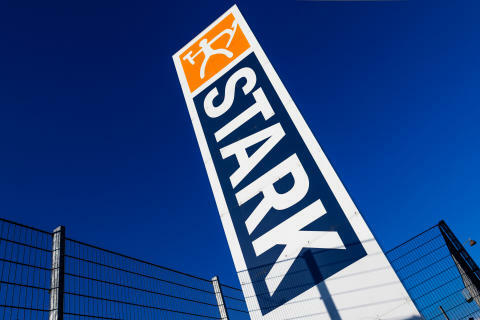 Beyond high quality, security, stability, NNIT will throughout the next minimum four years secure the further development of STARK’s IT-infrastructure, business applications, service desk and onsite support to STARK’s 72 stores and more than 2,600 employees in Denmark. Furthermore, the Norwegian, Swedish and Finnish parts of STARK GROUP are included partially in the agreement that was signed today. As part of the agreement, NNIT will take over IT infrastructure, operations, support, and application maintenance and development. By choosing NNIT, STARK will get flexible and scalable IT services while obtaining operational excellence and a high security level. NNIT will assume 53 employees, who will be welcomed in NNIT’s offices in Aarhus by its approximately 100 colleagues there and more than 3,000 colleagues globally. This press release expands upon Company Announcement 05/2018, issued to Nasdaq Copenhagen on February 22, 2018 at 10:25 am CET. NNIT A/S is one of Denmark's leading IT service providers and consultancies. 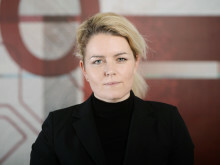 NNIT A/S offers a wide range of IT services and solutions to its customers, primarily in the life sciences sector in Denmark and internationally and to customers in the public, enterprise and finance sectors in Denmark. NNIT A/S has more than 3,000 employees. For more information please visit www.nnit.com.